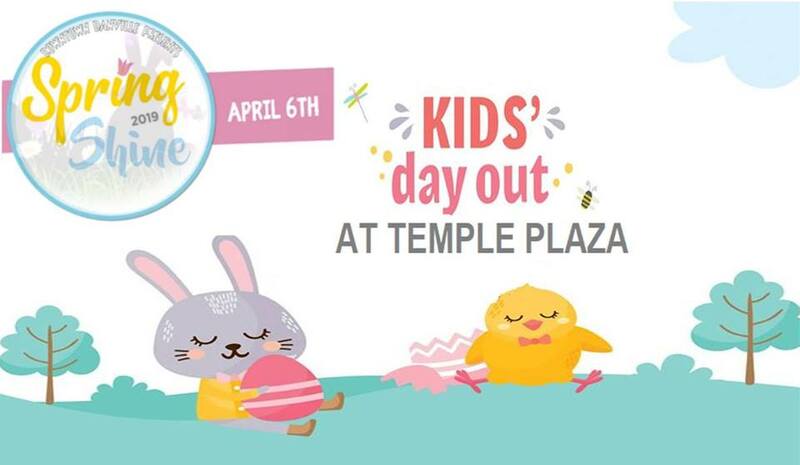 Spring Shine – Kids' Day Out at Temple Plaza | Downtown Danville, Inc.
Other activities on Kids’ Day Out include a puppet show on the Temple Plaza stage at 1pm, a farm animal petting zoo from 11 am to 1 pm and much more. Joyfulbubbles will be downtown from 10 am to 12 pm. Visit downtown on Saturday, April 6th for this family friendly event to celebrate Spring & Easter for all. Stay tuned for more activities and details to come!